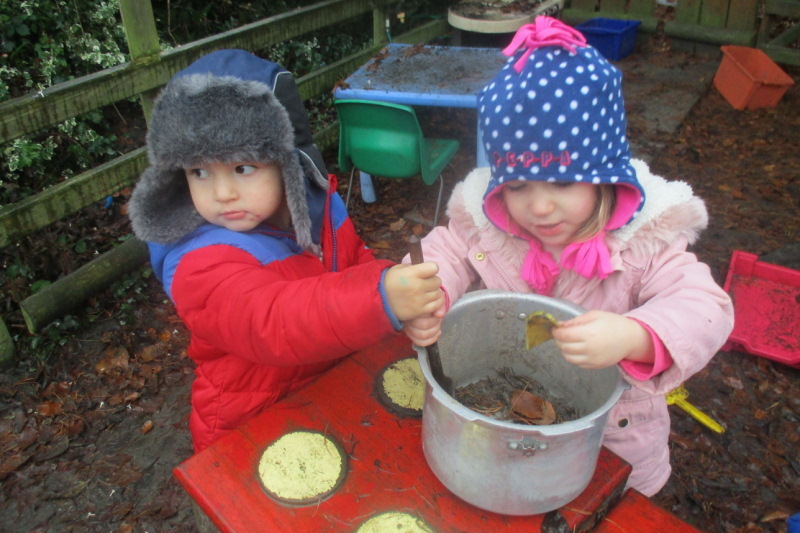 At Hoole Bank Day Nursery we believe that outdoor play activities are crucial to your child’s development. 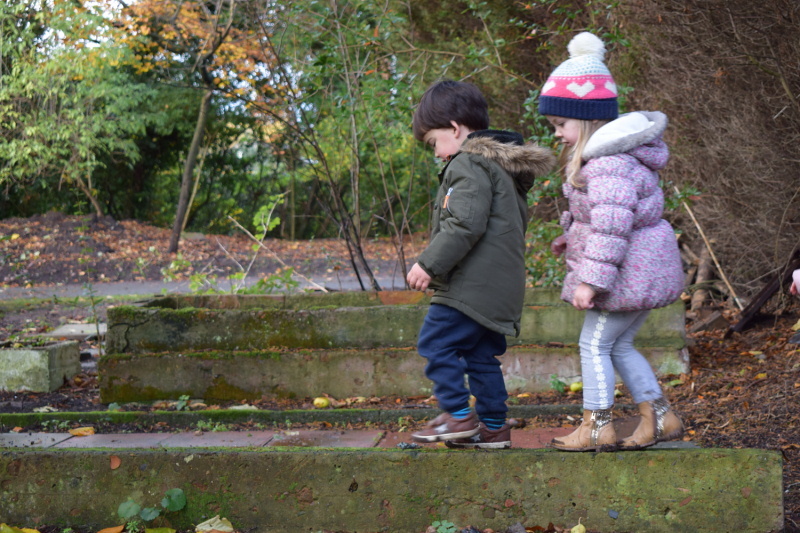 Consequently, children of all ages play outside everyday come rain or shine, of course we ask that each child is prepared for all weather. The wellies for those rainy days and the sun cream for the brighter days! Our outdoor area has been specifically designed to meet the individual needs of our nursery. We have six individual areas which create a safe, fun and exciting environment for children to explore. Each area is sectioned off using a clear fence which allows Babies, Tots and Pre-School to all play outside at the same time. The children love to wave to their siblings through the fences. 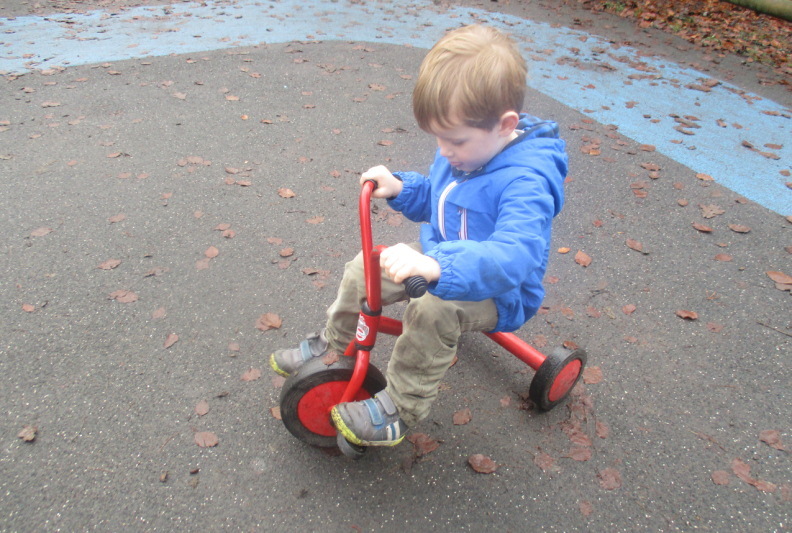 The outdoor area has a wide variety of activities on offer, from bikes and balls to creative play and ‘mud kitchens’ children are guaranteed to engage and have fun! 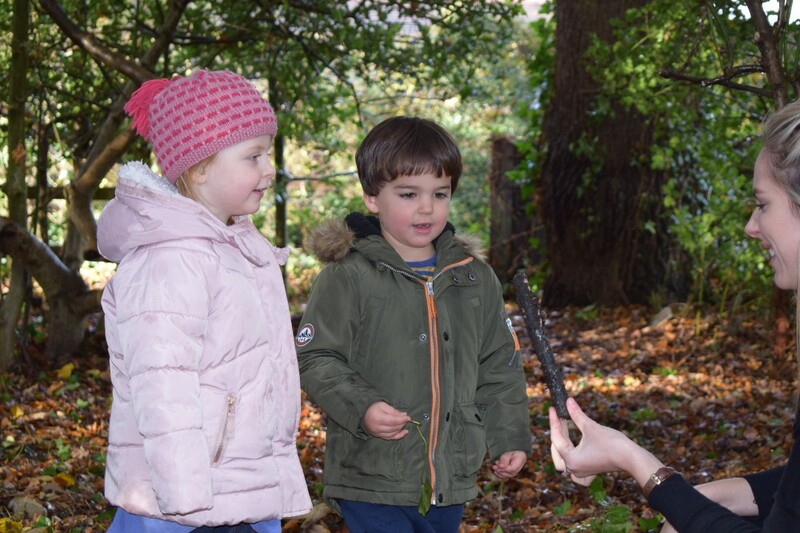 The children particularly enjoy learning about topics such as insects and vegetables through exploring our very own digging pit and vegetable plot. 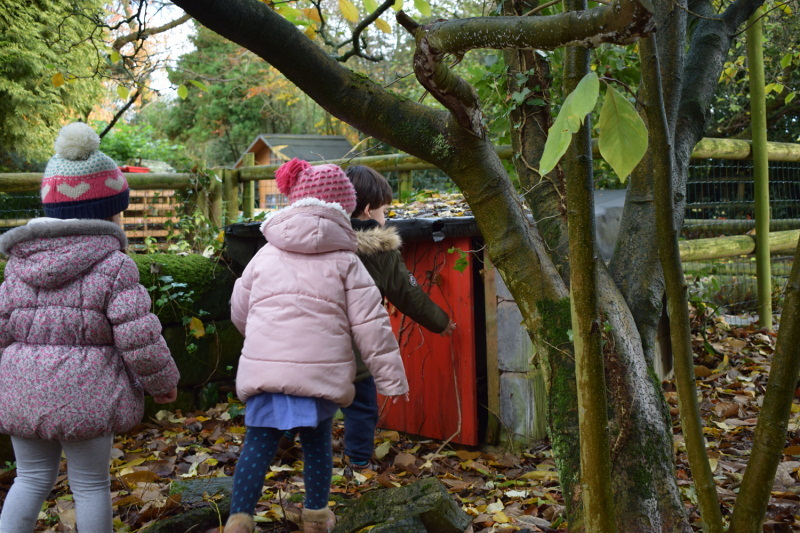 We invite you all to come and have a look around our nursery and garden, you will be just as excited as us when you see how amazing it is!